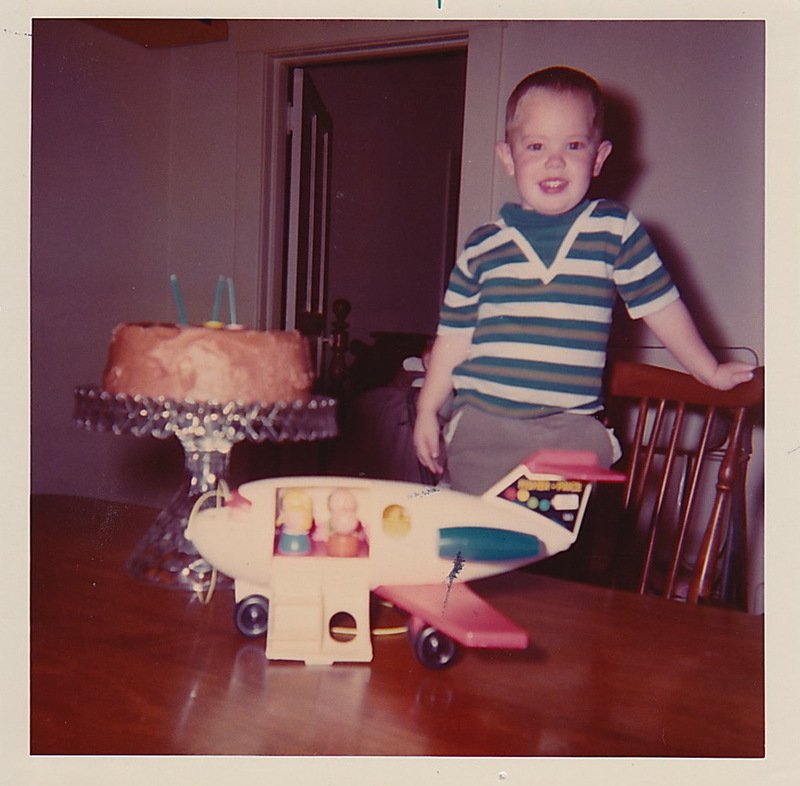 This entry was posted in Birthdays, Childhood, Death, Grief, Loss, Mental Health, Psychology, Ritual, Self Care, Television, Therapists, Therapy, Toys and tagged families, Mental Health, Parenting, Psychology, relationships, Self Care, Self-Help, Television, Therapist, Therapy by jcschildbach. Bookmark the permalink. Now I must question my understanding of the entire outfit–as in, was that thing actually sewn into the shirt, or a separate piece? Although, I would think if it were a separate piece, there would probably be photos of me wandering around wearing just that–well, probably pants, too.